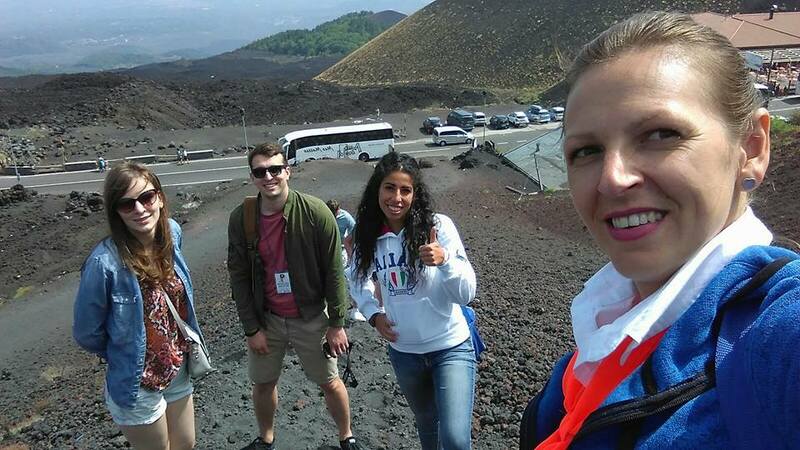 This spectacular tour around the highest active volcano of Europe will allow you to admire an astonishing view. 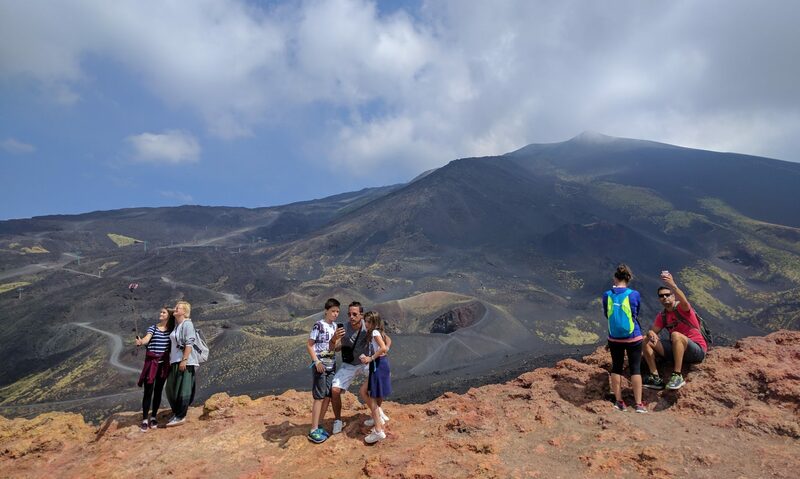 Etna’s continuous activity ranges from smoke plumes to lava fountains and spectacular lava flows that over centuries have modified this spectacular landscape. The dramatic contrast between the black solidified lava rock and the bright blue sky will take your breath away. 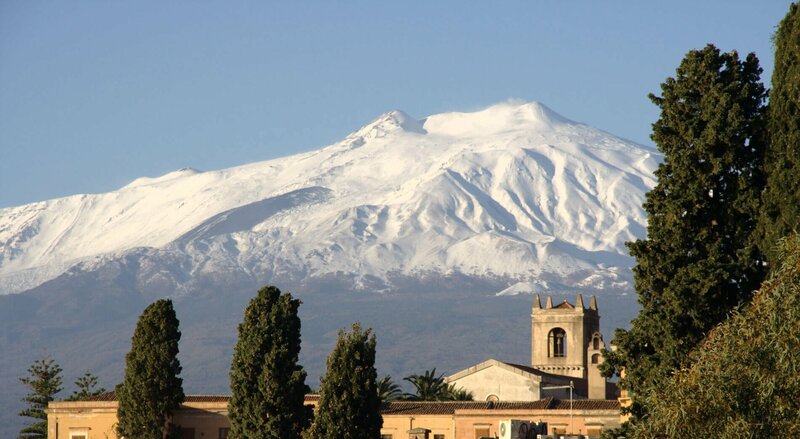 The flight will start from the helipad near Taormina, in Calatabiano, with a view from above of the villages situated on the slopes of Etna. 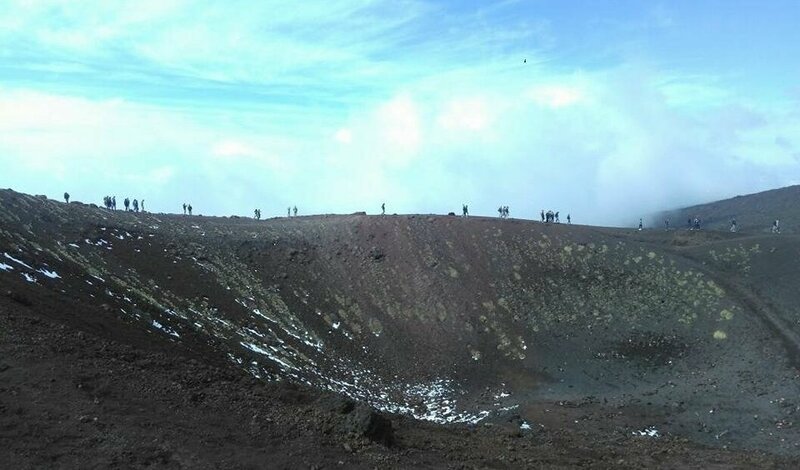 Reaching the top (3 500 meters) it will be possible to appreciate the numerous craters and the Valley of Bove which stretches along the eastern side of volcano, in the heart of the Etna regional Park. The tour includes a transfer from Messina or from Taormina till the helipad, accompanied by an assistant all the time. During the flight instead passengers will be provided with headphones so they can speak with the pilot (English-speaking) during the trip. Identity card, camera and video camera. Cash and credit card, sunglasses and suntan cream and a k-way or a jacket. Reservation is required 48 h. before at least.